Our Northern Shaolin Kung Fu program is a dynamic community of people just like you are working hard to better themselves. It’s a community of folks just working on individual, personal progress. It is not about how awesome you look during class, but seeing if you can do maybe one more rep this week than last week. Or maybe focusing on relaxation this week, whereas you were focusing on waist-derived power last week. Whatever. Teens (15 years and above – exceptions may apply) and Adults strengthen their bodies, minds and spirits. They transform themselves. Through our intensive training, varied studies and far-reaching network of diverse resources, students learn to not just do Kung Fu. Not just Be Kung Fu. We build the martial body, the sensitive and probing mind and spirit, the depth of character you need to transform yourself. PATHS Atlanta Kung Fu offers the Traditional Chinese Martial Art (TCMA) of Northern Shaolin Kung Fu 北 少 林 功 夫 (Běi Shǎo Lín Gōng Fū / Bāk Síu Lam Gūng Fū) as a system of self-mastery. Through the mists of legend to Gu Ru Zhang (顾 汝 章) though often misspelled as Ku Yu Cheung, etc.) and beyond, Northern Shaolin provides a path like no other. All this and more are in store for the serious student of Northern Shaolin Kung Fu. 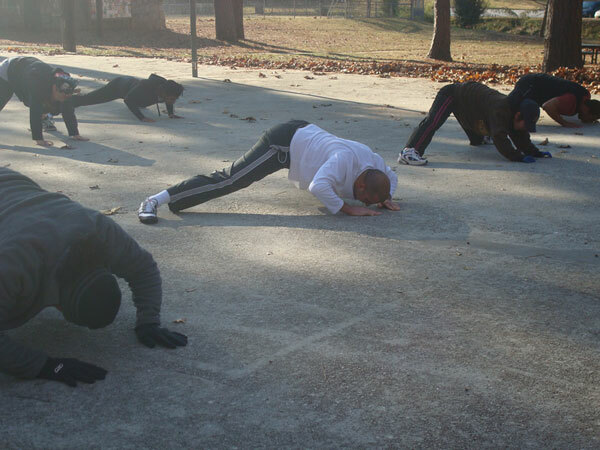 Northern Shaolin has been in Atlanta for over 20 years and is still going strong! Come be a part of the mystery, the legend and the reality that is Northern Shaolin Kung Fu! When pushing the opponent, beware of being pulled.